Anime Classic “Akira” Remake Gets The Greenlight. | The Cineaste's Lament. ← The Daily Dark Knight: Blue Bloods Actor Will Estes Talks Batman Role. Anime Classic “Akira” Remake Gets The Greenlight. 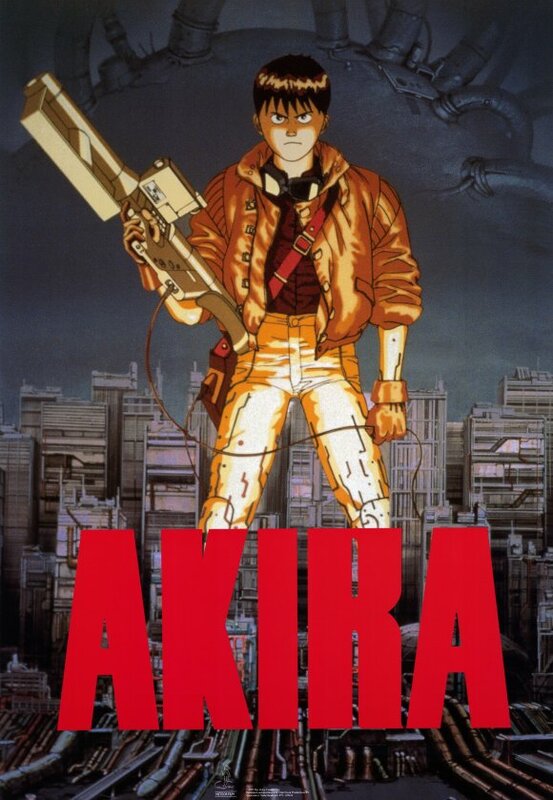 Warners has green-lighted a live-action, English language remake of the legendary Japanese anime flick “Akira,” Cinema Blend reports. I know there are fans out there who are even more obsessed with this movie than my friends and I were back in the late 1980s and early 1990s. The filmmakers may have to tread carefully to keep audiences happy. It’ll be interesting to see how this proceeds. This entry was posted in action, Animation, Anime, Comic Book movies, Film News, Japanese Cinema, Reboots, Sci-Fi and tagged Akira, Akira Live Action Remake, Akira Remake, Anime, comic-book-movies, Japanime. Bookmark the permalink.